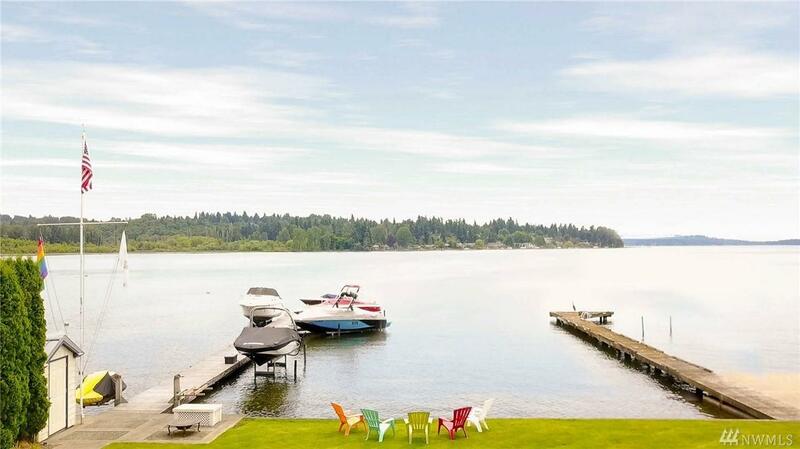 Welcome to the Juanita Riviera 'Island Style'! 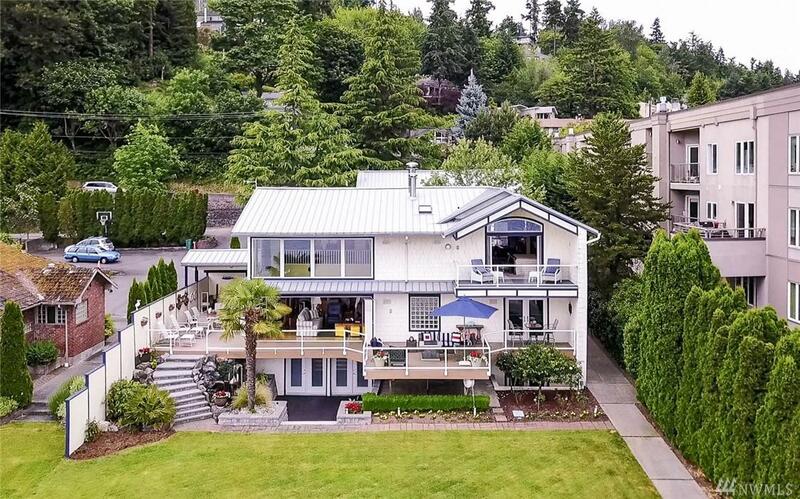 Spectacular SWesterly views, just minutes away from downtown Kirkland and Juanita Village. 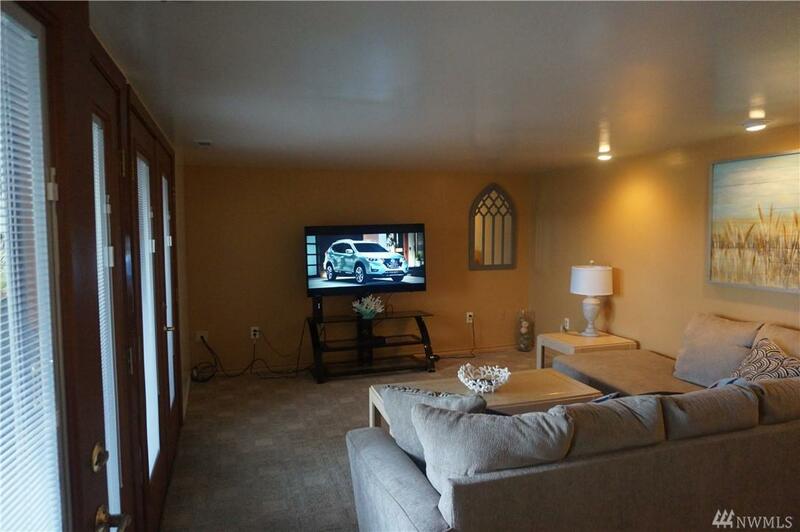 Immense 2 bedroom 2 bth with access to immaculate grounds and private dock. 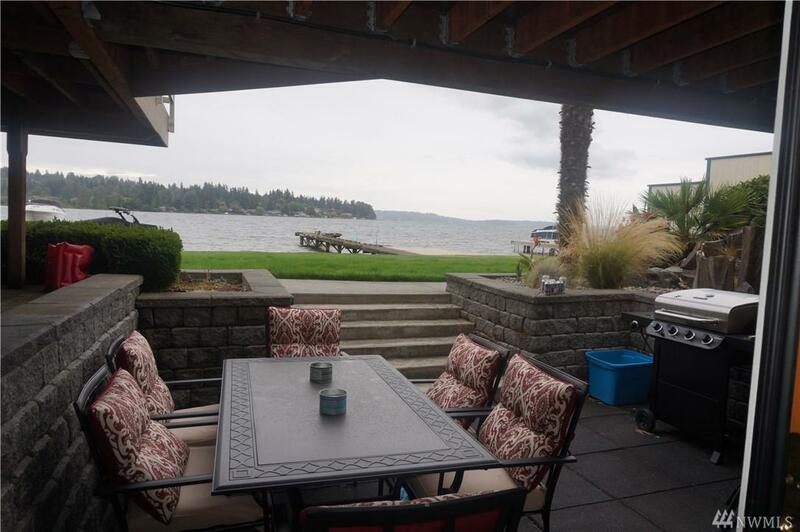 Private entry, secluded patio, gas fireplace, your waterfront oasis is just a phone call away. Imagine waking up to the sounds of water, looking SE as the sun rises while enjoying coffee on the patio, take a dip, go kayak or paddle board? The options are yours. A must see.